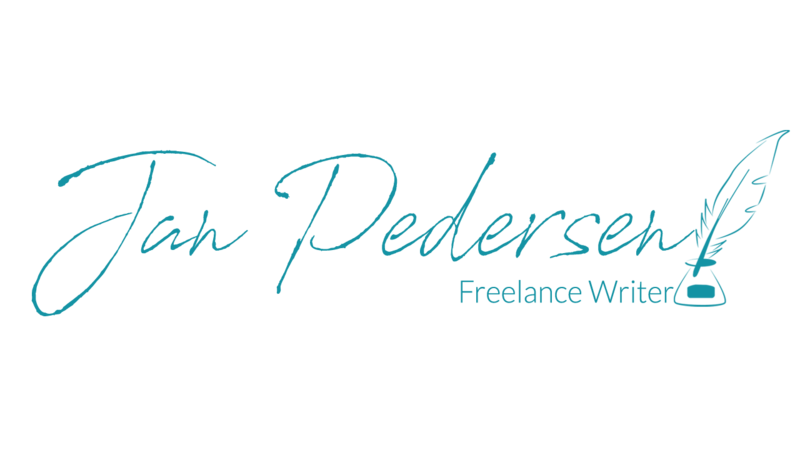 I wrote this 750-word personal essay from the pilothouse of our boat while watching the sun go down in Huatulco, Mexico, and listening to the U.S. political news on satellite radio. It’s a reflective piece, and discusses the uniqueness of living aboard a boat as an expatriate. 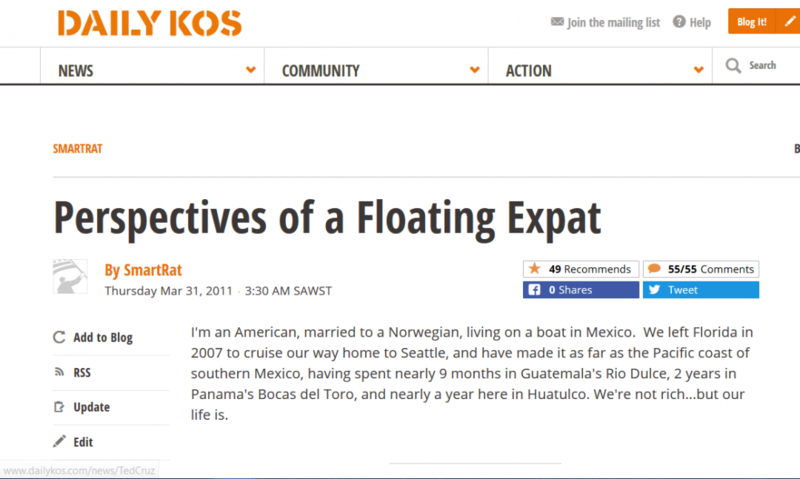 I published Perspectives of a Floating Expat as a diary on Daily Kos in March 2011. It quickly showed up on the Recommended list, generating 55 comments and 49 shares almost immediately. I’m proud of it.